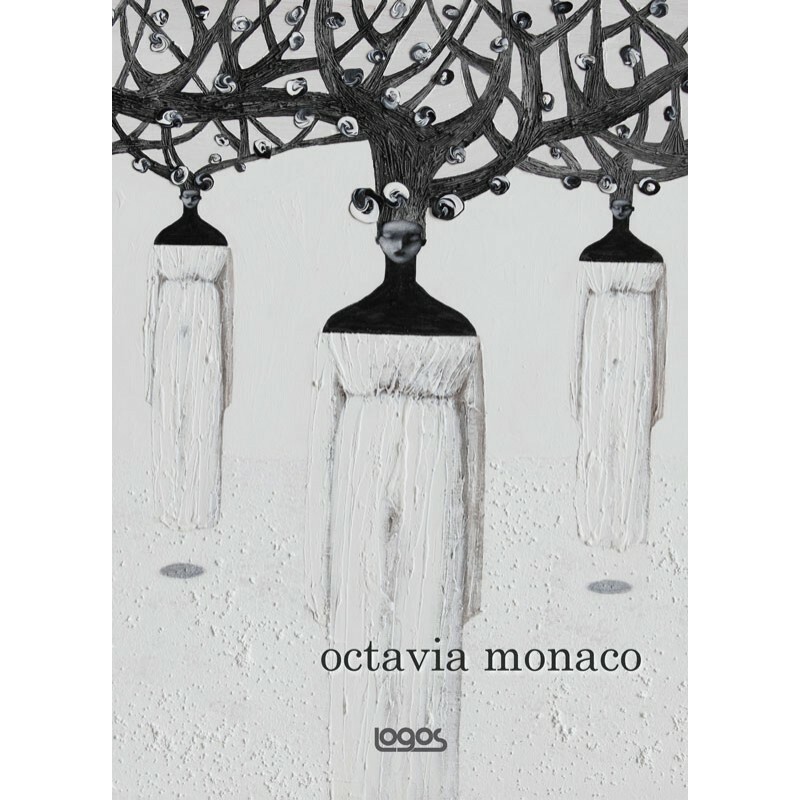 Octavia Monaco: much has been written about her work as an illustrator. 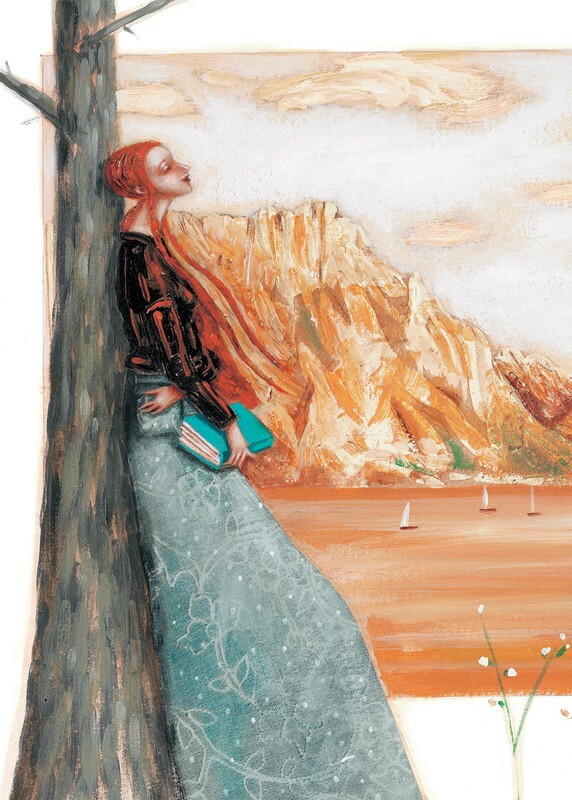 In the field of publishing, she has been honoured by the Louvre Bookshop with an exhibition of the originals of a book on the art of Gustav Klimt, and in 2004 was awarded the Andersen Prize as Best Illustrator of the Year for “the tirelessly persistent figurative research running through her artistic development; for the crystalline beauty of her images; for her admirably constant dialectic relation with textual elements”. She was selected for the Artemisia Prize in 2006 and 2008, and also for the Bocca Prize in the same years. 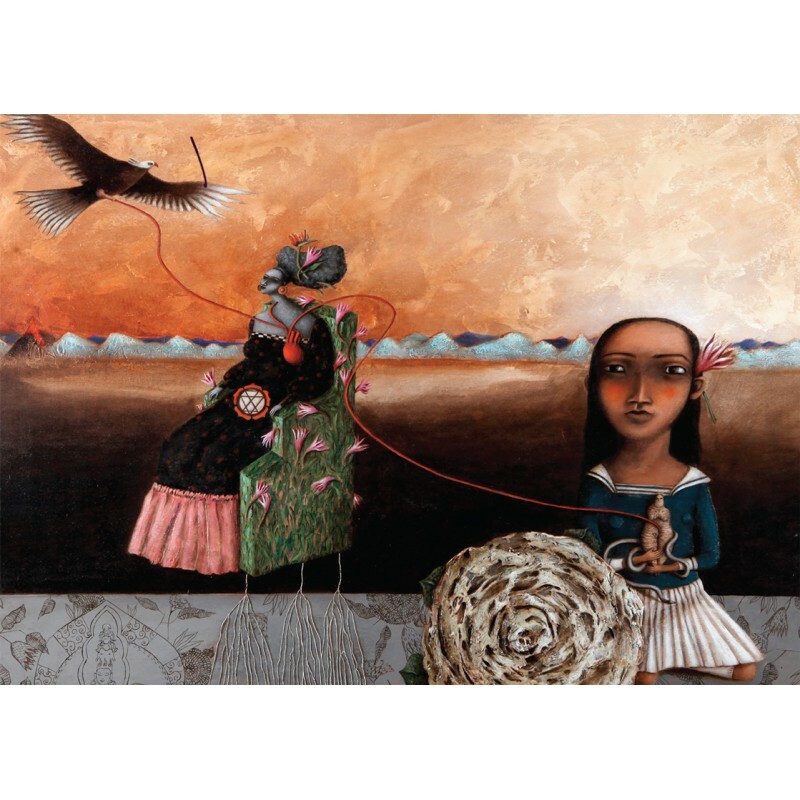 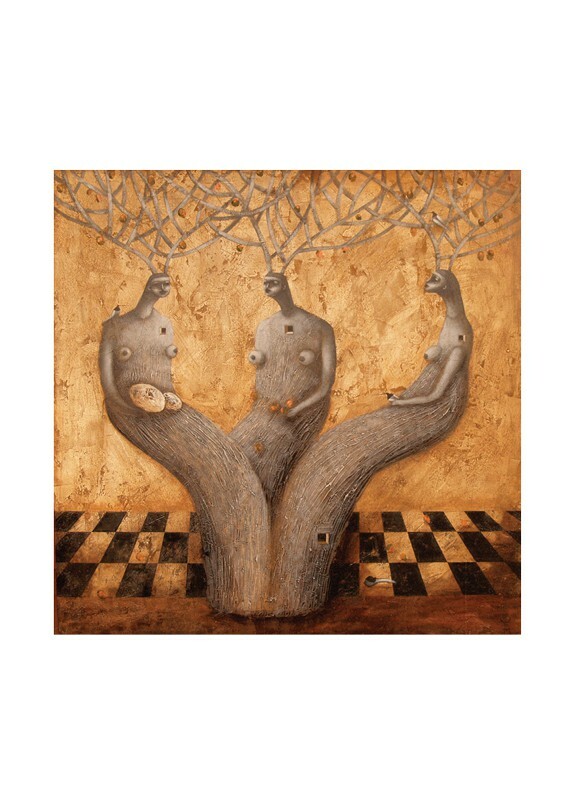 She has exhibited her work in various personal and collective exhibitions. 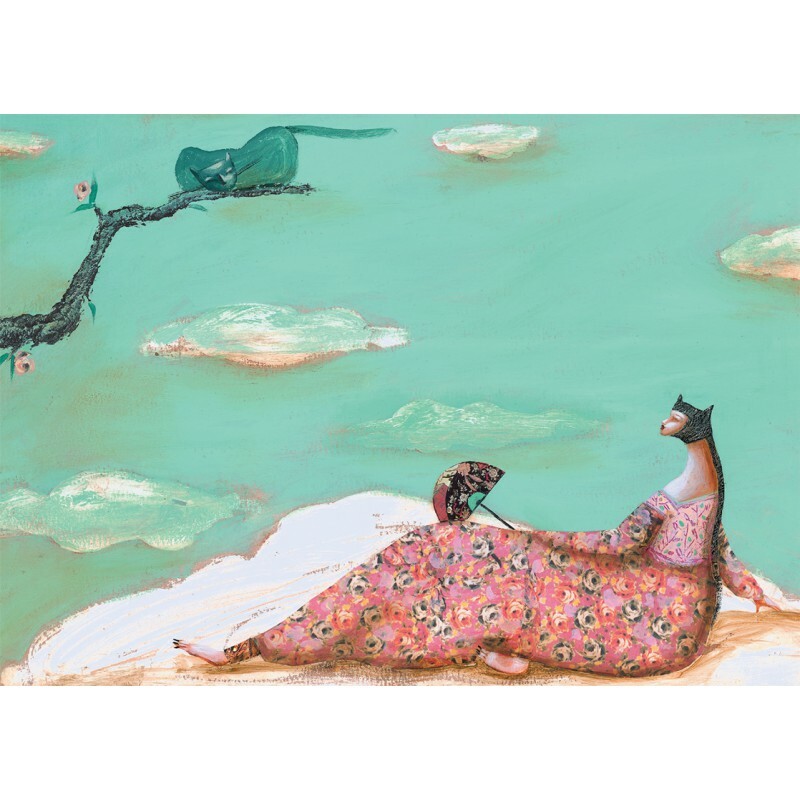 Her work has been included in catalogues such as Italian Artist Annual 2004, Contemporary Art, Singapore 2004, Communication Art 2004, California, and 200 Best Illustrators Worldwide, Salzburg 2005. 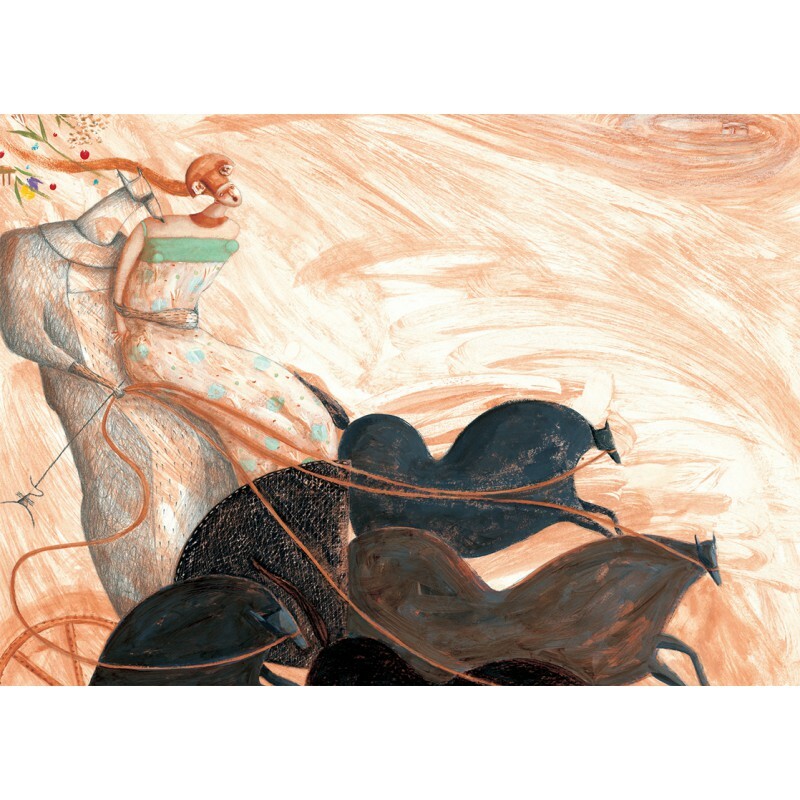 Since 2005 she teaches Illustration at the Bologna Fine Arts Academy.